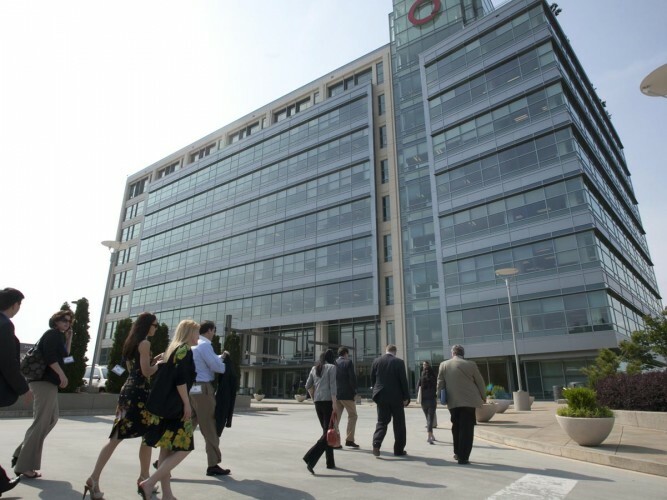 The goal of the Fuqua Client Consulting Practicum (FCCP) is to enhance students’ business education by developing collaborative consulting engagements with businesses and nonprofit organizations in which our students assist their client organizations in addressing existing and emerging challenges. FCCP’s success has been built on establishing a mutually beneficial relationship in which client organizations receive valuable business advice and students enhance their educational experience by applying the new skills they learn in their classes to a practical, real-world project. Are you interested to hear more about the student projects and from the clients they partner with? 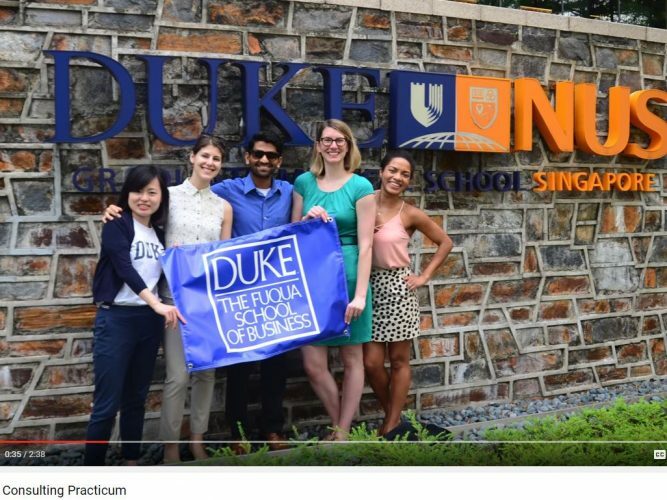 Check out this video to see the impact Fuqua students are making in the business community. What makes a great student project? What is FCCP? A student perspective. 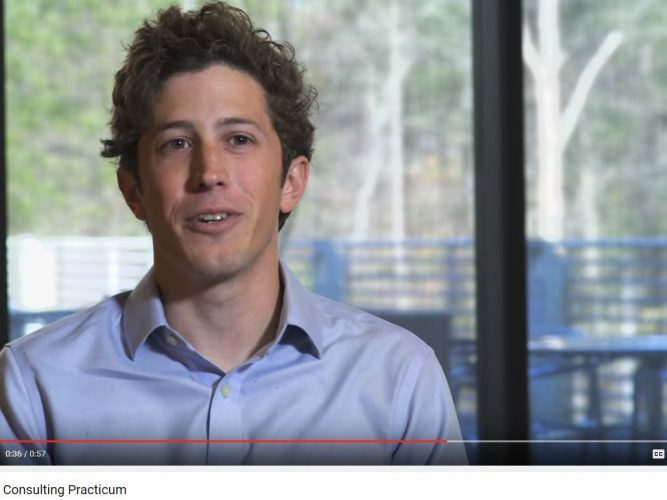 In this short video Fuqua students describe FCCP in their own words. Hear their perspectives after working on projects with a range of external clients. The FCCP represents an integration of the Fuqua School of Business' consulting practicum courses, which have provided advisory services for over twenty-five years with more than 400 companies participating in the various courses. 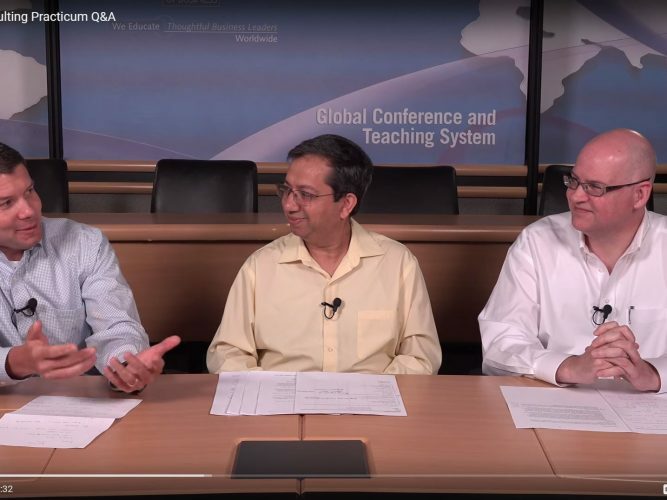 The program is currently under the direction of Faculty Directors, Dr. Pranab Majumder and Dr. James Emery.